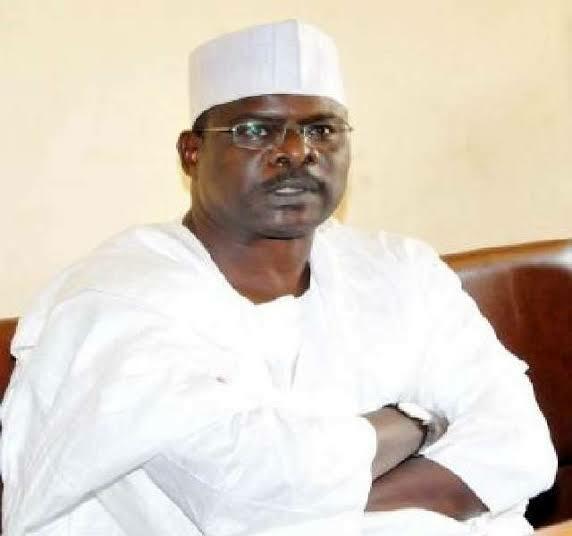 Yobe State Chapter of the All Progressives Congress (APC) has advised Senator Ali Ndume (Borno-APC) to respect supremacy of the party and avoid placing personal interest above collective interest. Alhaji Abubakar Bakabe, the state’s secretary of the party, disclosed this on Friday in Damaturu. “Ndume should avoid the pitfalls of the Bukola Saraki Senate presidency, this must not be repeated in the interest of the party, Nigeria and democracy,” he said.